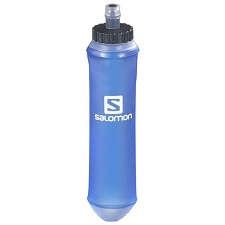 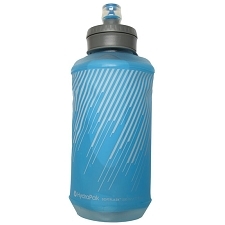 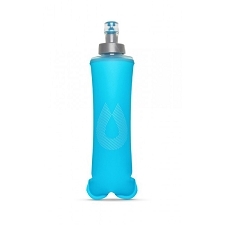 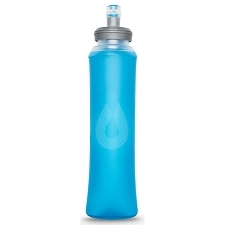 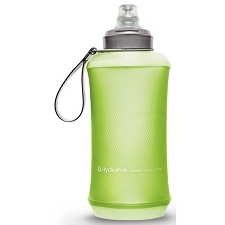 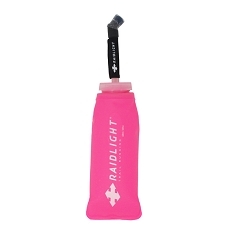 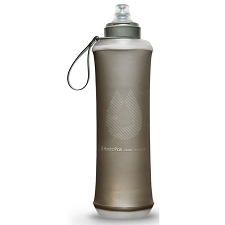 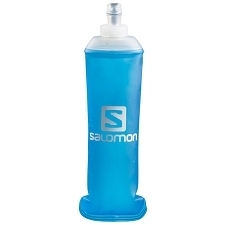 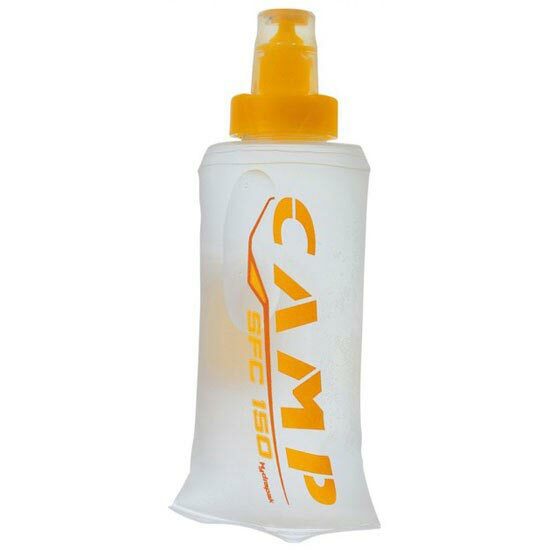 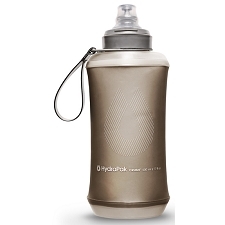 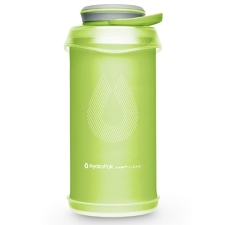 The SFC 150 Soft Flask is a compressible flask bottle for gels and drinks while on the go. 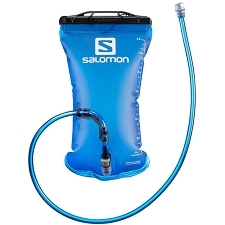 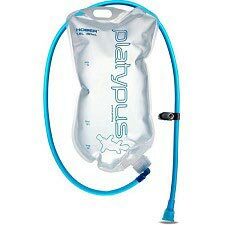 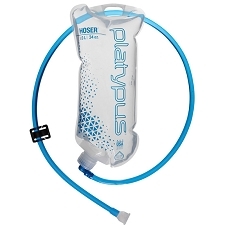 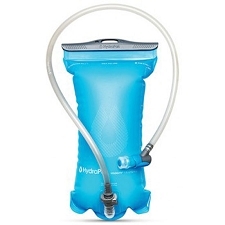 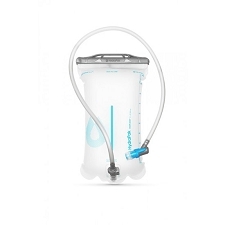 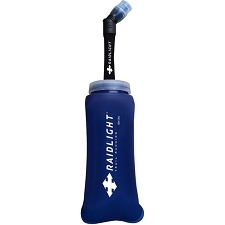 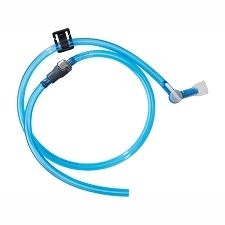 It is ideal for mountain athletes who want access to hydration close to the body, but without the bulk of traditional bottles or the volume of large bladders. 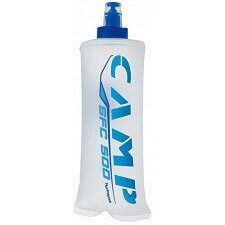 It&apos;s flexible construction allows it to mould to the position in which it is being carried and compresses as it is emptied in order to take up less space in the pack. 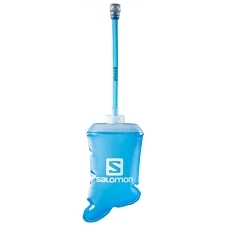 The special bite valve ensures quick and easy access to the contents. 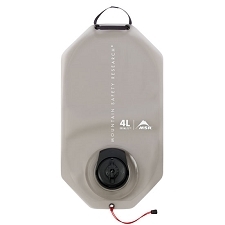 The SFC is constructed from Thermoplastic Polyurethane (TPU) that is tasteless and completely free of PVC and BPA so they meet US FDA and EC regulations. 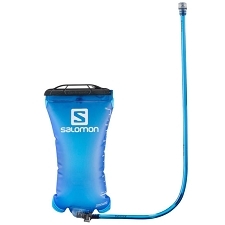 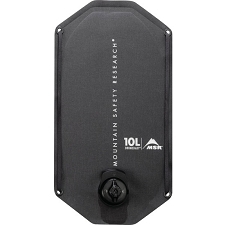 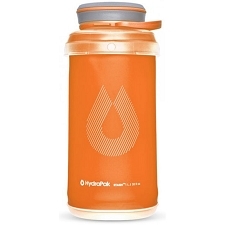 If you are looking for a better way to keep up on hydration and gels in the mountains, the new soft flask is the way to go. 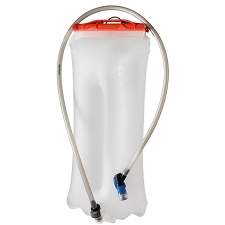 Customer Opinions "SFC 150 (Pack 3)"